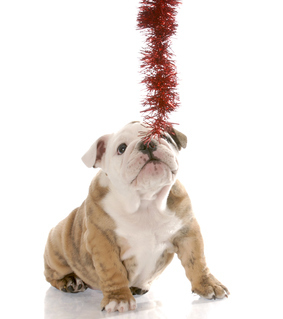 During the hustle and bustle of the holiday season, it is easy to let your guard down when it comes to preventing toxic exposures to your pet. While the holidays bring more challenges to the already difficult winter months, we cannot forget about indoor and outdoor toxin concerns frequently seen this time of year. 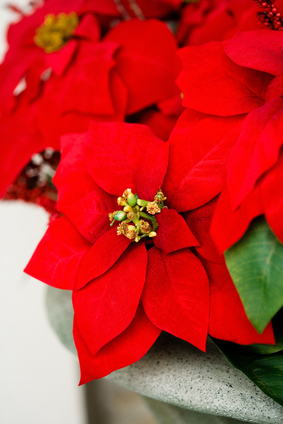 Below is a list of holiday-related decorations, plants and food items that the veterinarians at Pet Poison Helpline recommend keeping away from pets. Resources: Pet Poison Helpline, an animal poison control center based out of Minneapolis, is available 24 hours a day, seven days a week, for pet owners and veterinary professionals that require assistance treating a potentially poisoned pet. The staff provides treatment advice for poisoning cases of all species, including dogs, cats, birds, small mammals, large animals and exotic species. As the most cost-effective option for animal poison control care, Pet Poison Helpline’s fee of $39.00 per incident includes follow-up consultations for the duration of the poison case. Pet Poison Helpline is available in North America by calling 800-213-6680. Additional information can be found online at www.petpoisonhelpline.com.